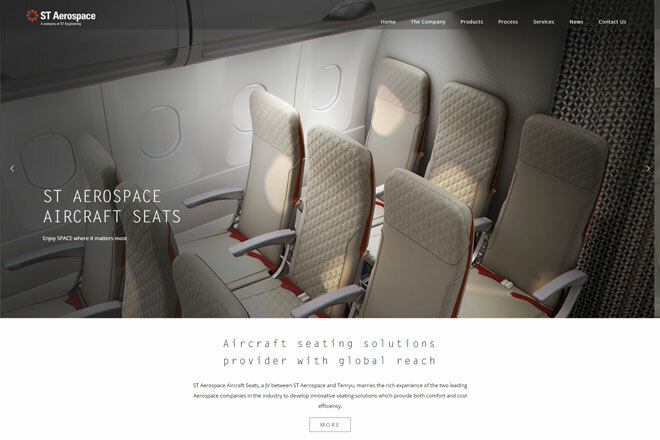 ST Aerospace Aircraft Seats Pte Ltd (ST Aerospace Aircraft Seats) is a joint venture between Singapore Technologies Aerospace Ltd (ST Aerospace) and Tenryu Holdings Co, Ltd (Tenryu) . 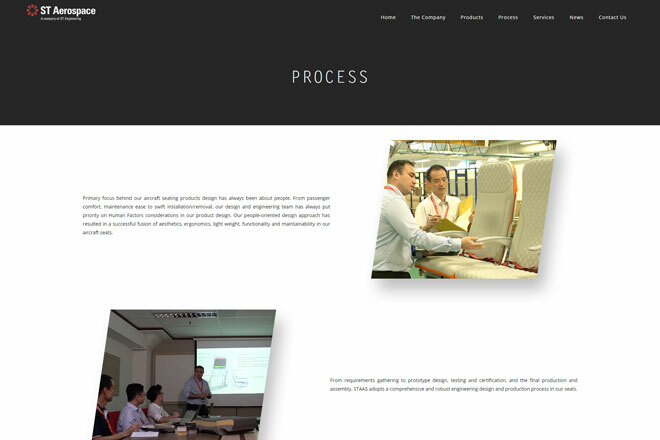 Based in Singapore, we are responsible for the end-to-end design and manufacturing of a range of aircraft seating solutions. The company’s long-term business roadmap will include a series of economy class, business, as well as first class seats. It is an integral part of ST Aerospace’s global network, working in tandem with the other network members to deliver an integrated cabin interiors offering.